We love to make memories at bocce... but sometimes we need a little help remembering all those good times. 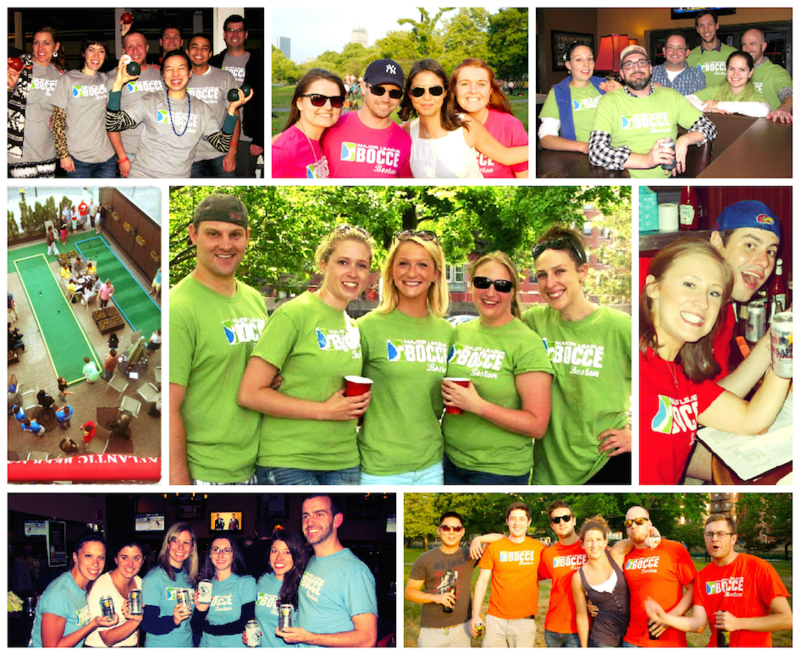 Check out our Facebook page for weekly bocce photos---tag, share, and comment on all your favorites! Visit Major League Bocce in Boston on Facebook.